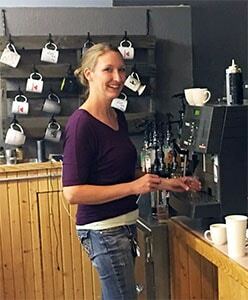 When Crystal Shearer planned to open Coffee Depot, a coffee and food shop located in downtown Cheyenne, lenders viewed her idea with skepticism. People before her had tried similar businesses with mixed results. 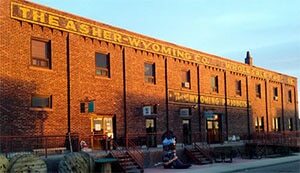 So when the opportunity arose to open a coffee shop in Cheyenne’s Asher Wyoming Arts and Cultural Event Center, she knew it was time to act. Among the things Crystal did first was contact the Wyoming Small Business Development Center Network. 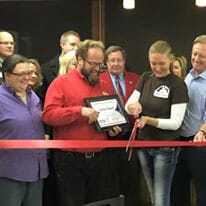 John Privette, SBDC regional director for Goshen and Laramie counties, reviewed Crystal’s business plan and helped her tie together its various parts into a unified whole. As importantly, John helped Crystal acquire funding for her business.  He put her in touch with the Wyoming Women’s Business Center in Laramie, through which Crystal secured a U.S. Small Business Administration loan. Thus prepared and capitalized, Crystal opened Coffee Depot in November 2015. 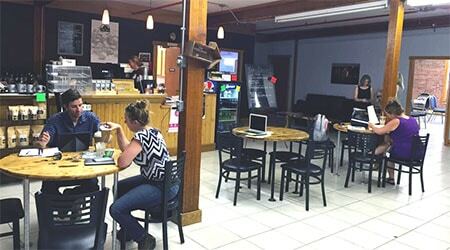 Not long after opening its doors, Coffee Depot faced operational challenges. The business was often busy mornings and then was mostly empty until mid-afternoon. Also, the food was catered in, which didn’t appear sustainable. Thus in June 2016, Crystal decided to bring the food preparation in-house. Her strategy of taking over the food service soon paid off. By August, sales had increased markedly. An explosion in visibility and sales followed in October 2016 when movie rental giant Netflix included Coffee Depot in a promotional reboot of its long-running series, “Gilmore Girls.” Two hundred coffee shops in the U.S. and Canada, including Coffee Depot, were designated mini-versions of a fictitious eatery called “Luke’s Diner” that was frequented by coffee-drinking characters in the series. Coffee Depot was the only coffee shop in the state that was included. With the Netflix promotion concluded, Crystal thinks Facebook, and word-of-mouth comments in particular, will help sustain her business momentum. While he likes the coffee, Lyn finds the quiet atmosphere especially appealing. “It’s a nice place to go and have a relaxing cup of coffee and a discussion with someone,” he said. Aside from the great coffee and food, Jaime Davis, executive director of CollegeAmerica, said the Coffee Depot staff is very accommodating when it comes to providing food and beverages for meetings in the building. Coffee Depot sells a variety of coffees brewed from beans roasted by the Cheyenne Coffee Co. at its facility in Wheatland. For breakfast, Coffee Depot offers biscuits and gravy, and pastries. Sandwich favorites for lunch include the Monte Cristo, a roasted apple and brie grilled cheese, and a chicken salad croissant. 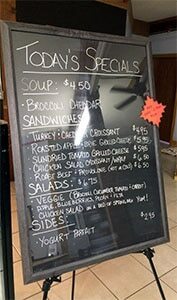 Soups and salad also are available. 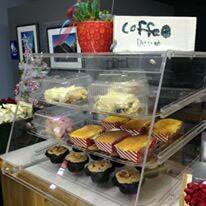 Crystal said Coffee Depot makes food from scratch, and the staff also is happy to cater small events. Most important, the business seems to be on a path toward prosperity. “Now we’re actually meeting what I had in the business plan every day,” she said.